The Solar Chill project was started by members of Engineers for a Sustainable World in 2013. The project aims to build a 1.5kW off-grid photovoltaic structure and unique social space in the North UCSD campus. The project mission is to provide by-passers with education and inspiration regarding sustainable energy alternatives while also promoting campus unity and providing a safe haven for students to de-stress. Solar Chill’s structure is designed to capture solar energy and provide shading. The space will offer a relaxing environment through the use of student built hammocks and other types of natural and comfortable seating to recharge both their bodies and electronics. Solar Chill is the ideal combination of both sustainable and functional engineering in a convenient setting. 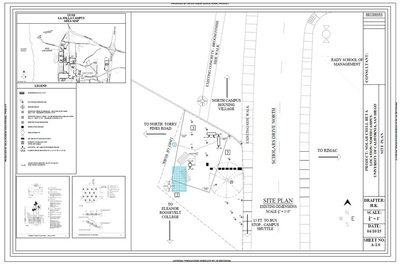 The primary project directive will be to create an off-grid solar charging station near the bus stop in North Campus, The Wedge, consisting of a six PV panel Solar Tree, a solar integrated unit contained within a Nema 4 Storage Unit, gabion fences with rock interior for seating and tabling, hand woven hammocks made from retired fire hoses, assorted chargers and outlets, LED fixtures to meet and comply with campus standard, and a monitoring system with LED Display. 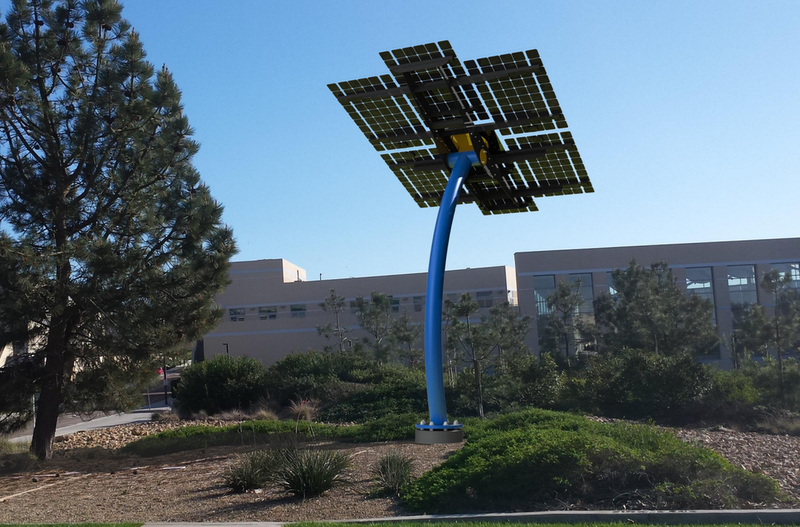 The team plans to expand the project’s iconic design into many future versions which will be located all over the UCSD and San Diego’s community. Purchase Order for our Curve Structure has been sent. We have also selected our colors to be blue and gold. Go Tritons! 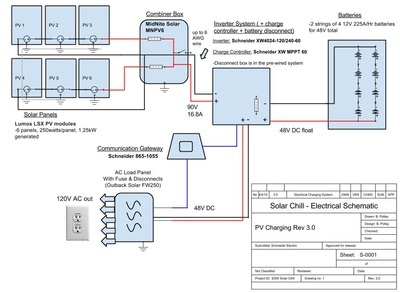 Solar Chill is currently in the process of working with contractors and engineers to review and finalize electrical, civil, and structural plans.All parts will be purchased and ordered by 5/6/15. 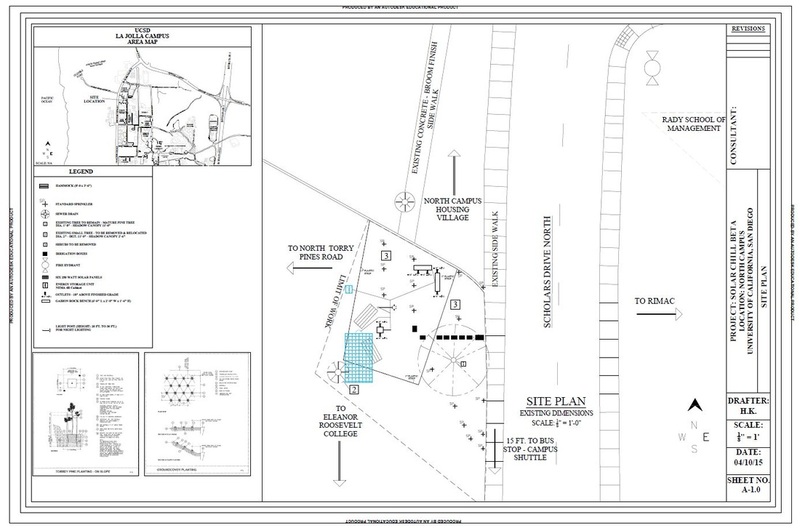 Site inspections and preparation will occur between 5/5/15 to 6/5/15. 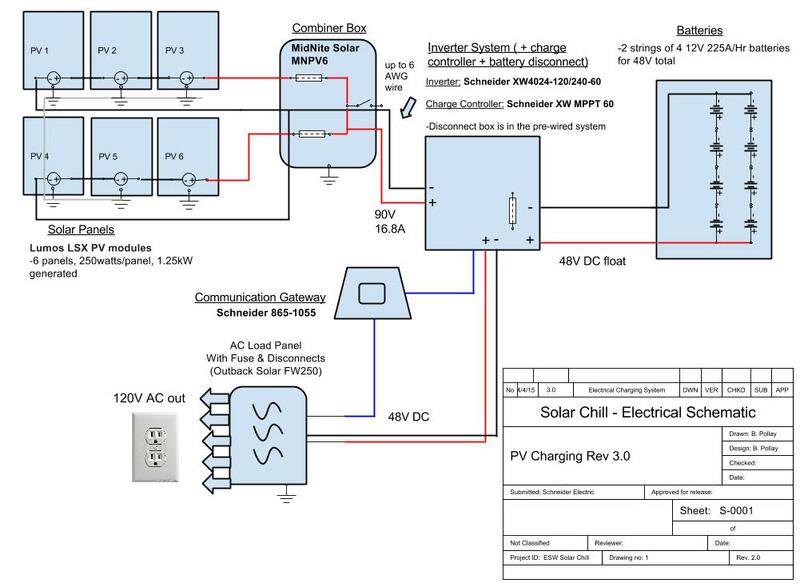 Installation and assembly of Solar Chill components on site will occur between 6/5/15 to 6/19/15. Estimated project completion is 6/26/15.